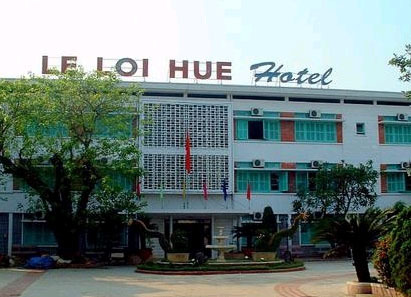 The Le Loi hotel is located in the Center of Hue just 200m from Hue station, an easy place for accessing to many tourist attraction of Hue Imperial city. It is convenient for individual tourists, groups and business people. Huong Duong Restaurant serve Western and Asian cuisines with specialization for Hue Royal dishes. ¤ The hotel itself is a tour operator to DMZ, Hanoi, Hoi An, My son. ¤ Safety deposit boxes, 24 hours security, money exchange.